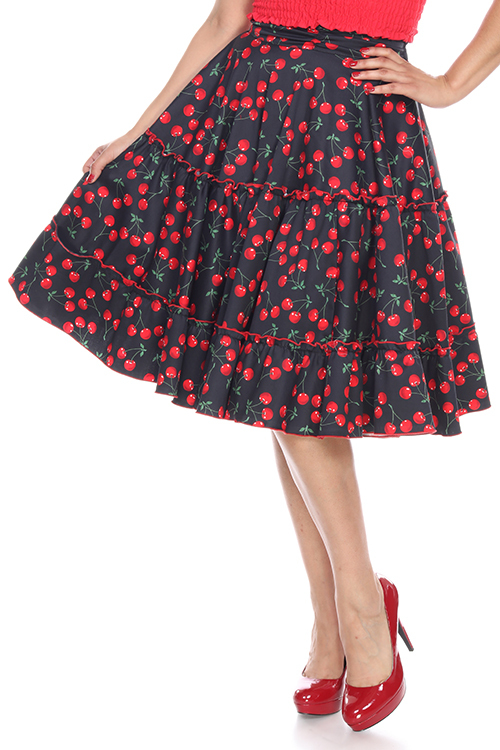 Tags: bettie page, rockabilly, viva las vegas, retro, vintage, pencil skirt, Plus, plus size, fruit print, high waisted, tropical print. 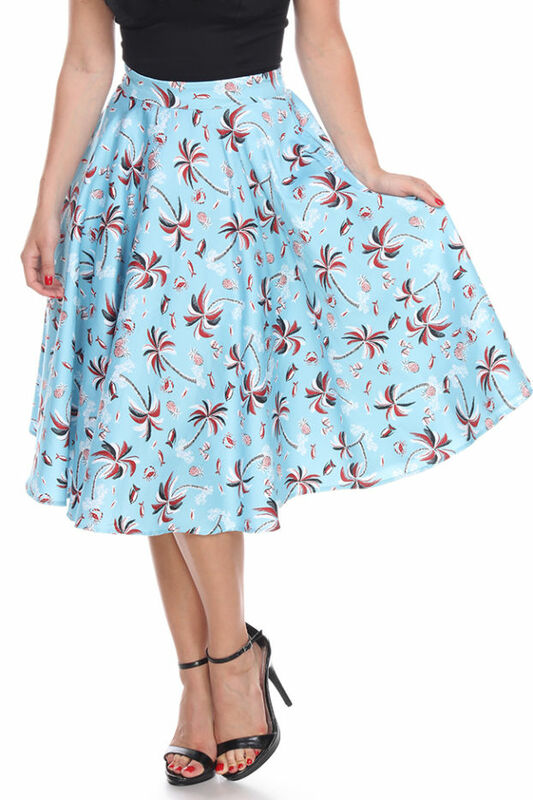 This high-waisted pencil skirt from Bettie Page features a delicious pineapple print over a pretty pink background. 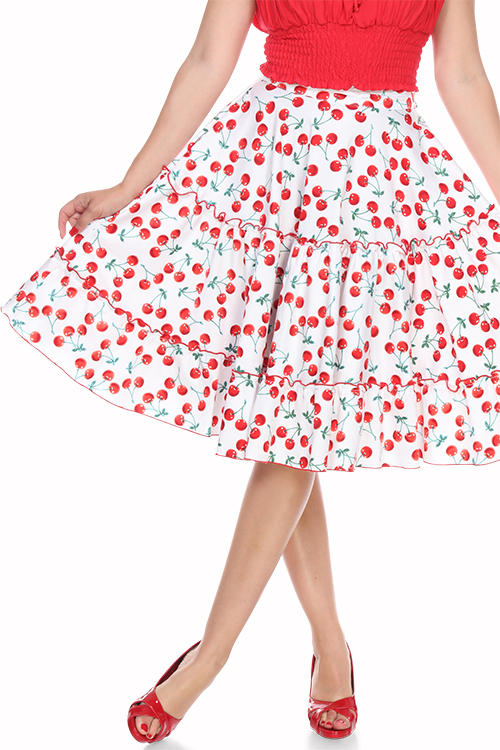 Back features include zipper and dual button closure as well as a center slit.